Much is still unknown about why Tito fell to the ground at Orpierre, France this week. 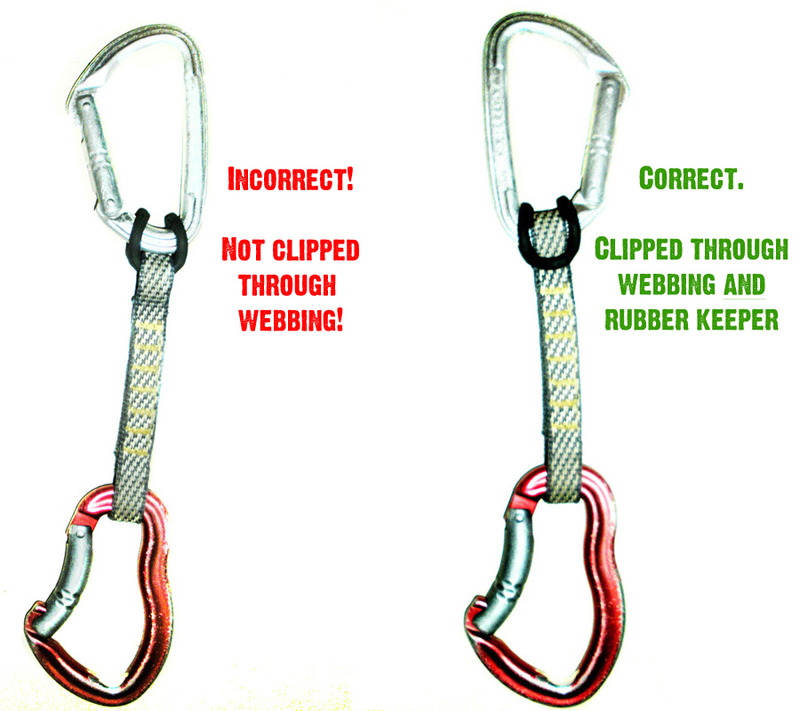 What is known at this stage is that the quickdraws used to equip the route he was climbing were slung incorrectly, which resulted in total failure and a groundfall. This is extremely sad news and we can only hope that this tragic accident prompts learning and discussion and the elimination of such accidents in the future.